A close up of a W.A. 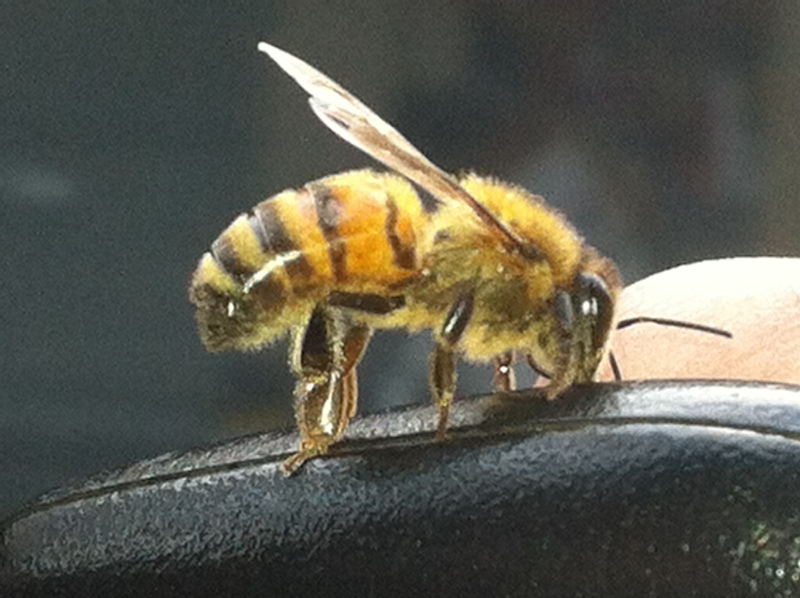 European Honeybee. 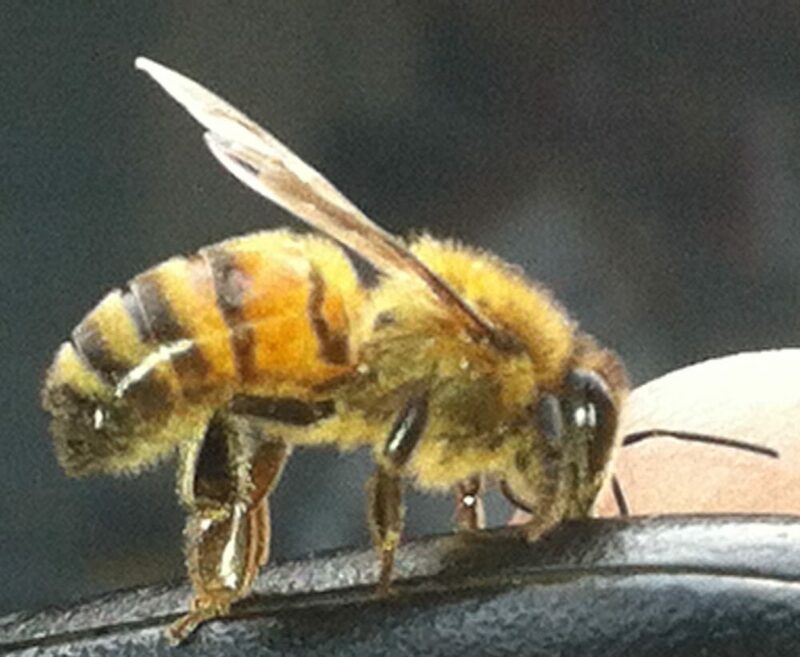 We are in the middle of a swarming season where bees are moving across the towns, cities and states as they take advantage of warm weather and abundant blossoms. It truly is a special time of the year. 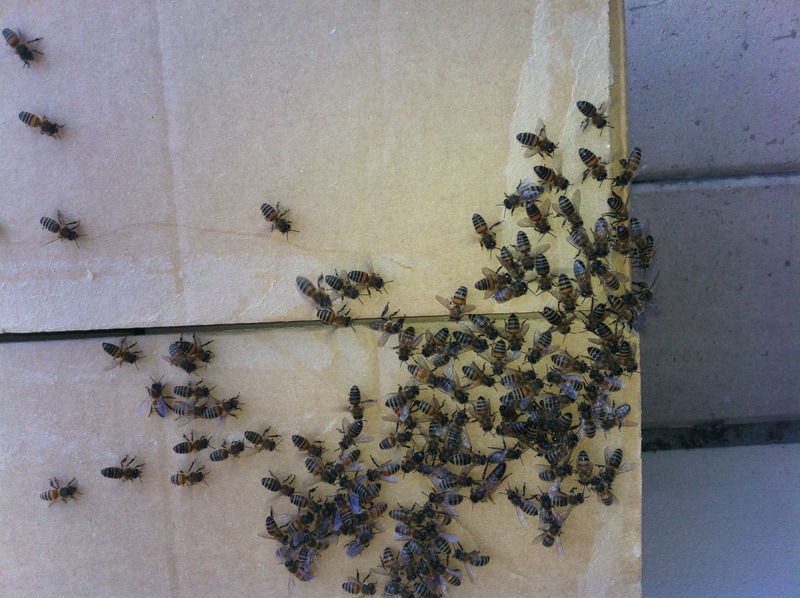 A new swarm for a new Spring. 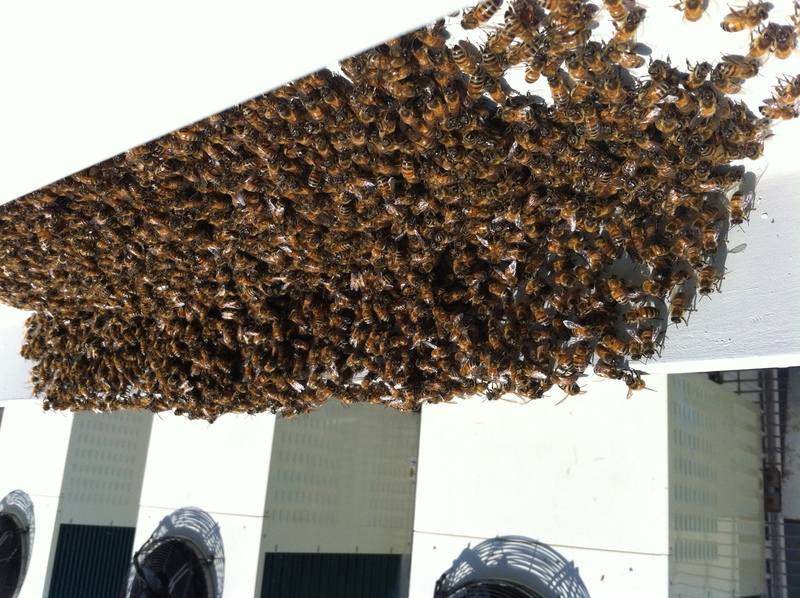 The season’s swarming commenced from late August and now that the weather is warming up, the swarming should increase through September and October. Time will tell what kind of a season it will be in terms of Spring blossoms and their nectar flow, so highly dependent on rainfall over the winter months. Where Do Bees Not Choose to Live? You’d be surprised where a swarm of bees can lodge. 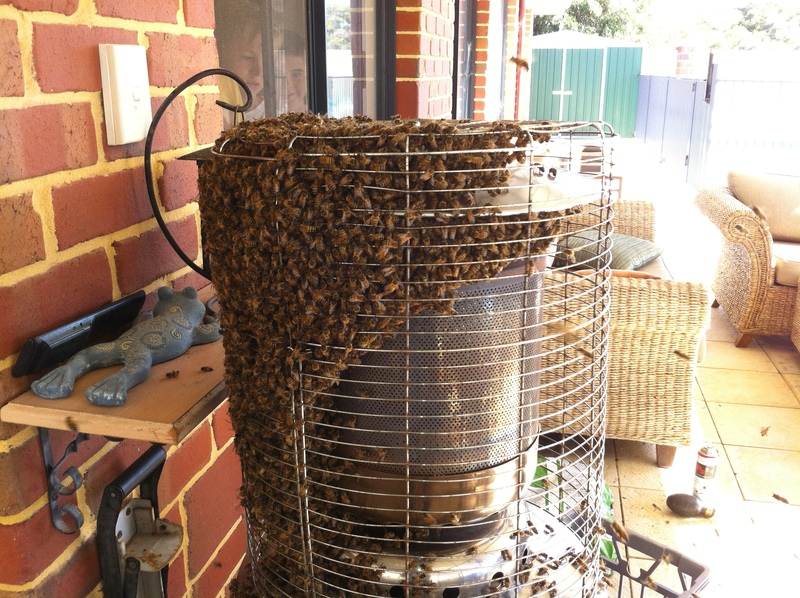 This is a patio heater which had a tarpaulin cover thus making a perfect home sheltered from the elements and providing a structure for the bees to build their comb. It’s important too that the place chosen was not in the direct sun otherwise come summer time , it could get a little too hot for the bees. A Close Look at a New Hive in a Wall. Watch this fascinating insight into the Nepalese mountain villagers who introduce a visiting cameraman to the extraordinary properties of a particular kind of honey. The source of this peculiar property is , of course, the plant flowers that the bees feed on.